1. The Drak Pack – What if Dracula, the Wolfman and Frankenstein’s Monster had kids? I can buy Dracula and maybe Wolfman, but I have a hard time seeing how that was possible with Frankenstein’s Monster. What if the descendants of those monsters inherited their powers? Medium believable. What if those kids were ashamed of the menace their ancestors had caused and set out to become good guys? Now you’re talking… even though you can’t really blame Frankenstein’s Monster for any menace that might have taken place in his case. 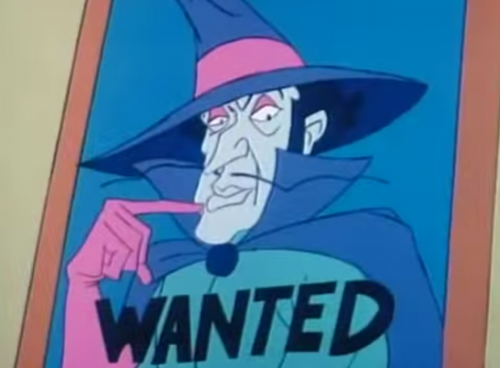 Well, Hanna-Barbera answered those what-ifs in 1980 with Drak Pack. The Drak Pack featured Drak, Frankie, and Howler, the predictably named offspring of their notorious fathers. 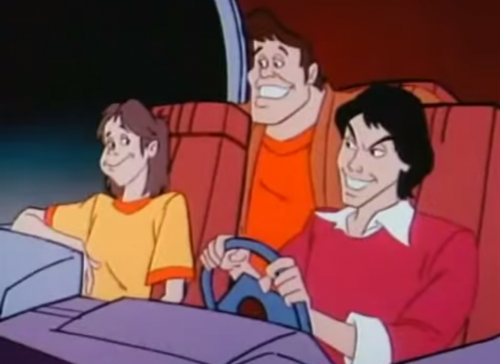 They were normal kids but could turn into their monster selves by way of a three-way-high-five called the “Drak Whack”. This allowed them to use their superpowers; Drak could teleport, fly, and change shape, Frankie had super strength and could shoot electricity (? ), and Howler has an ultrasonic howl. 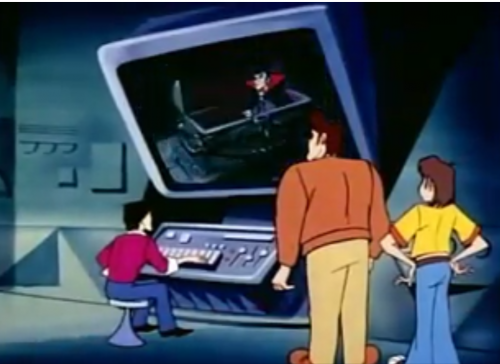 The trio engaged in normal save-the-day stuff, usually caused by their nemesis Dr. Dred who looks like Vincent Price but is voiced by someone who is not Vincent Price. Guess he was busy with Thirteen Ghosts of Scooby-Doo! They also kept in touch with their mentor, the original Dracula, referred to in the series as “Big D”. I’m guessing this is Drak’s dad? I’m not sure why Dracula would sponsor a group of kids determined to make up for his atrocities, but whatever. They used a super hi-tech room to contact him, for some reason. 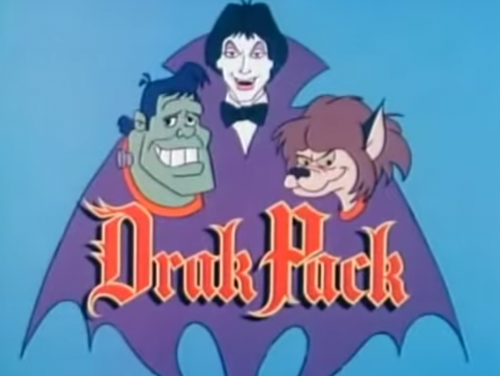 Drak Pack aired from 1980 to 1982 which may seem like a long run, but actually only sixteen episodes were produced. 2. Star Wars Atari Commercial – The original Star Wars arcade game of the 1980s was pretty amazing. Here’s an ad for the same experience on the Atari 2600 and 5200. Apparently it makes you really loud and obnoxious! 3. 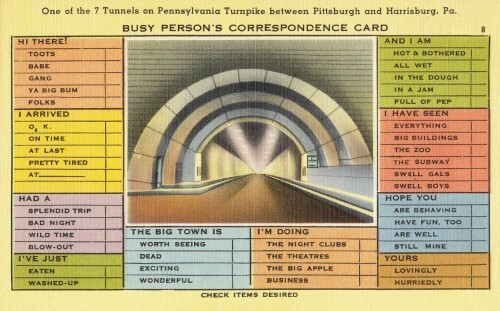 Busy Person’s Correspondence Card – From a Howard Johnsons from the 1970s. Too busy to write a full letter home? Just check the boxes off and send! The options here really paint a picture of the type of person who would use this! 4. A Thief Would Like Your Bike – Here’s a cute 1970s UK public information piece about registering your bike, featuring Derek Griffiths . 5. 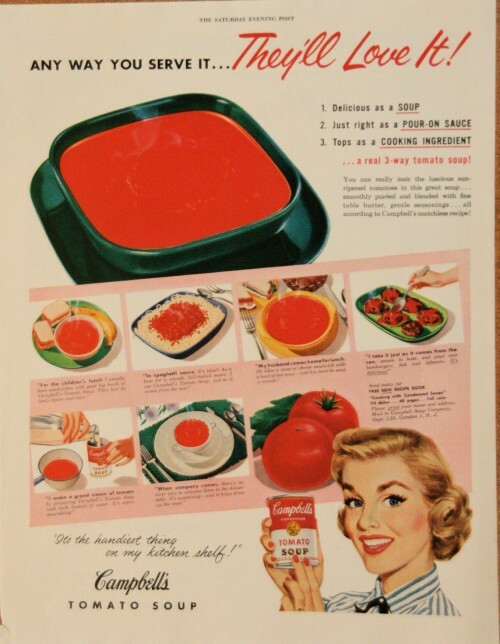 Campbell’s Ad – I love everything about this except that it’s for tomato soup which I am not fond of. Next Post Five Things – 06.22.15 – You Mean Am I Young Enough?